We have a proven record of achieving the best prices with the minimum of stress and, after all, our livelihood and business depends on successfully selling your home. 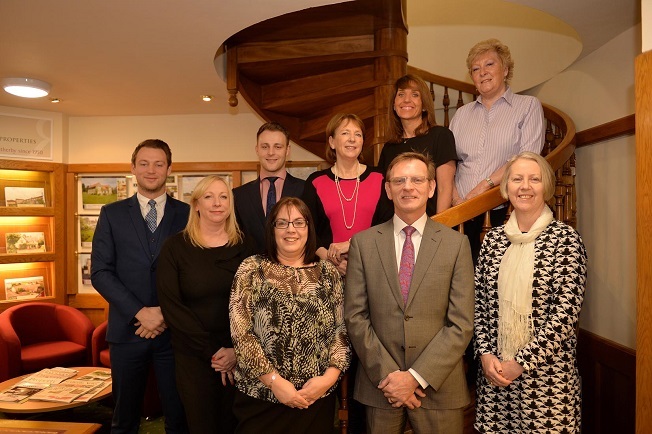 Our friendly, well trained and highly experienced staff have extensive local knowledge of the Wetherby property market and surrounding villages. 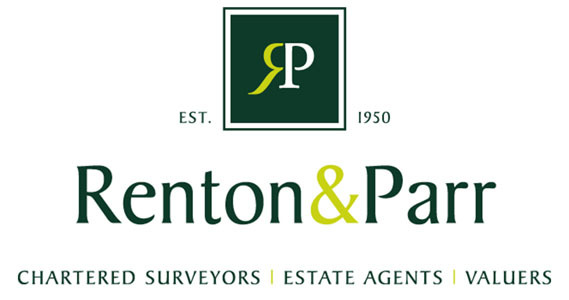 Our team will guide you through every step of the process, providing advice on property values, sought after areas and local amenities such as schools, golf courses, hotels and solicitors. We have built our reputation on long established traditional values based on experience, trust, professionalism and hard work. The local expertise and knowledge within our staff enables us to provide all our clients with informed recommendations based on individual requirements and desires.